Due to internationalization, more and more companies use website translation agencies to expand their reach to as many new territories as possible. However, translation agencies not only provide website translation but also a way to break language barriers and cultural differences between people. They take the responsibility of making communication comprehensive for all people around the world. There is no need to limit business to your country only just because there is a language barrier. That is why you should hire a website translation agency, to make sure that you can communicate with anyone in the world without problems. 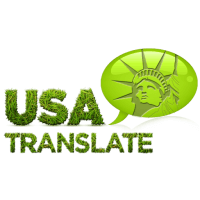 USA TRANSLATE has enough experience and skills to make your software stand on top through our internationalization services. 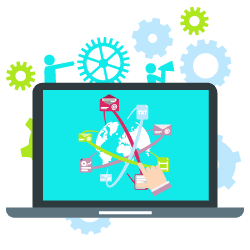 The term refers to the modification of existing products or creation of a new product in order to make your project possible to be accessible in other languages and purchased in different countries. One of the issues of software internationalization is to divide the source text from the source code. The text that is going to be translated, whether it is hidden or visible, must be divided in such a way that it preserves the integrity of the code. 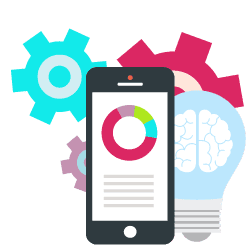 Software localization can make you prosper rapidly; but it is very important that all texts along with the interface text are well-translated using proper technical terms and phrases. Globalization should be considered as something common in every business. 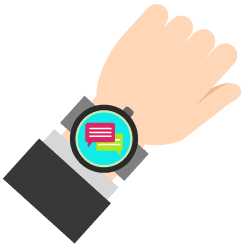 If you consider the speed of the development, the code written in software localization and internationalization will allow translation in many languages, and you will be able to edit text, search, and upload new texts. Internationalization is known as the process of generating a program center whose design and code do not make opinions based on a single language or region and whose source base explains the creation of different language versions of a program. This includes letting the backend of your software to manage different languages, characters, currencies, submit information data, site search abilities, etc. It refers to the automatic translating of an application in the user’s preferred language. Internationalization associates not only to displayed lines in software but also to symbols, date formats, and currency rates. Internationalization can be highly required, depending on the complexity of the software. Particular figures and alphabetical sorting in different languages produce interesting challenges for them. 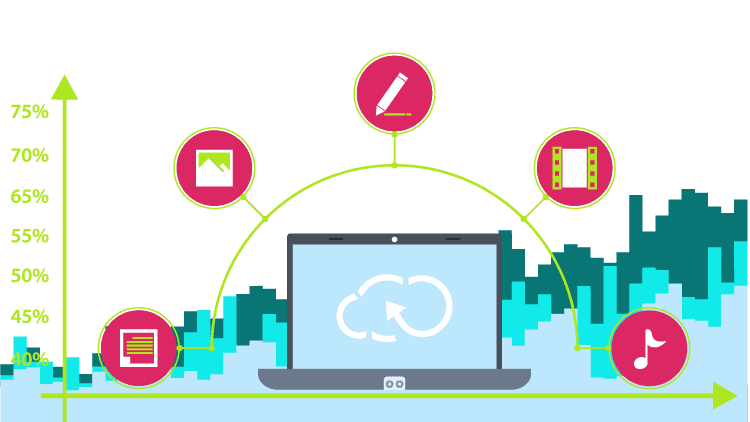 For businesses planning to offer their software applications overseas, or developers designing software for global markets, localization needs to be recognized right at the starting. To reduce costly post-processing translation and localization prices, we offer internationalization services that help design software for multilingual markets. Internationalization is the process of composing software with different languages in understanding, taking into account local differences and technical terms of international markets.